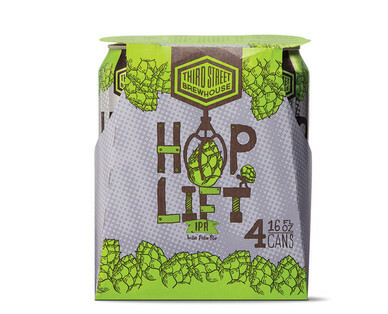 Big, bold, dry-hopped IPA, with 600 pounds of hops in every tank! This brew is bursting with pine, citrus, and passion fruit notes! Hops have a cooling effect that stands up nicely to spicy dishes. Or fire up the grill and let caramel malts enhance the caramelization of grilled onions and meats. Surprisingly good with chocolate desserts and carrot cake!